The serial production phase has commenced for the Self-Propelled Low Altitude Air Defense Gun System (Korkut) following the successful completion of the design and pre-production phase. 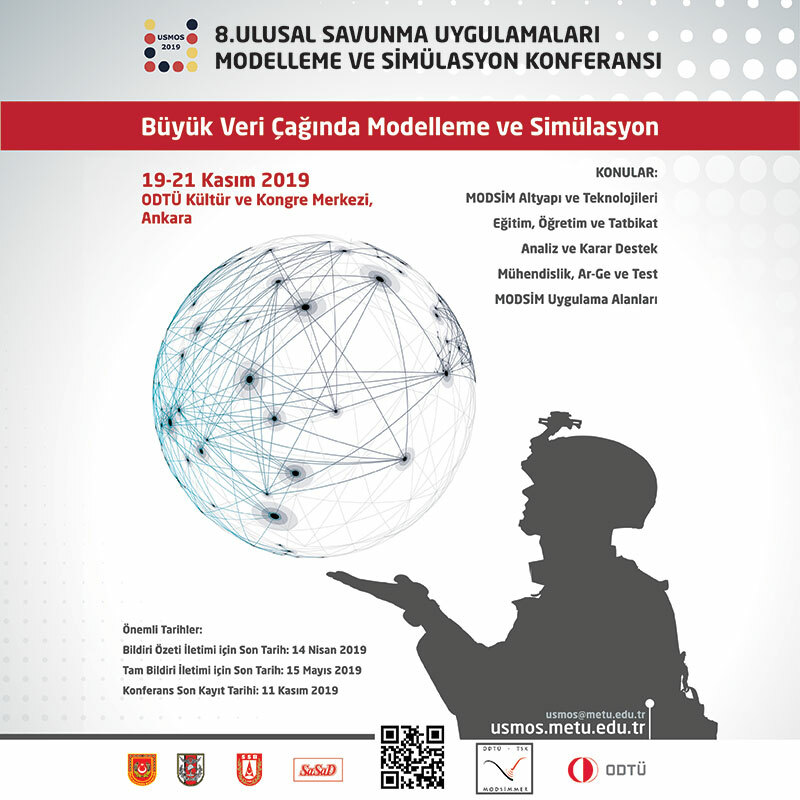 The project is being conducted by the Undersecretariat for Defense Industries (SSM) together with Aselsan as the prime contractor and FNSS as the subcontractor, to meet the need of Turkish Land Forces. Work on the Serial Production Phase of the Korkut Project started after the serial production agreement was signed between SSM and Aselsan, and subsequently a sub-contract agreement was signed between Aselsan and FNSS on December 2, 2016 for the delivery of the tracked platforms. The “Korkut” System is comprised of a Command and Control Vehicle and Weapon System Vehicle to complete air defense operations. The Command and Control Vehicle detects and tracks targets with its 3D search radar and while developing a local air picture, evaluates threats and assigns targets to the Weapon System Vehicles. Meanwhile, the Weapon System Vehicles trace the target with a fire control radar and generates firepower with two 35 mm guns using fragmentation ammunition. Both the Weapon System Vehicles and the Command and Control Vehicles were built on the ACV-30 chassis, the tracked carrying platform specially developed by FNSS to carry the command and control, large scale mobile radar, gunfire support, self-propelled artillery and missile systems. The ACV-30 is also used in the Low Altitude Air Defense Missile System (HİSAR-A) project. 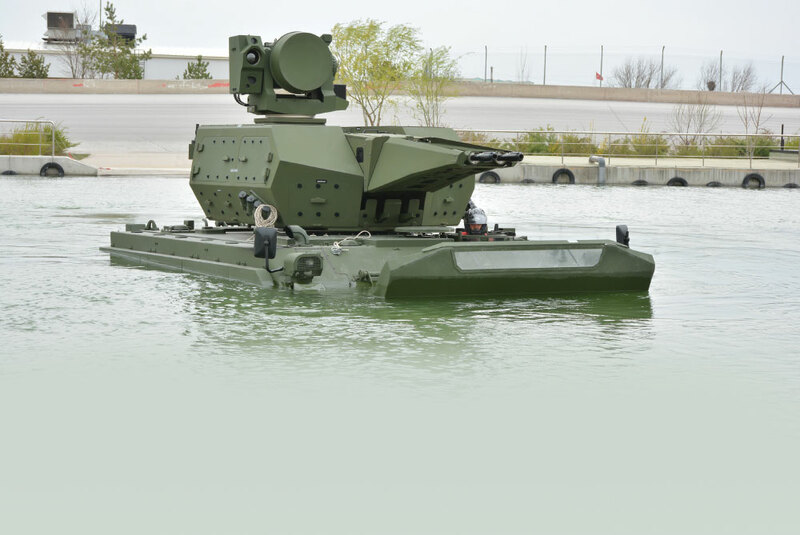 The most remarkable feature of the ACV-30 is its amphibious capability while maintaining high payload capacity, superior mobility performance and a large internal volume. This amphibious feature distinguishes “Korkut” from all other existing medium caliber self-propelled air defense systems in the market today. The “Korkut” system is able to carry out missions with heavy armored platforms such as the main battle tank and armored combat vehicles, including the ability to fire on the move, and maneuver natural obstacles such as river crossings, offering a significant tactical advantage. In the context of the development phase of the “Korkut” Project, the contract for the development of the tracked carrying platform was signed between Aselsan and FNSS on June 25, 2011. One Command and Control Vehicle and two Weapon System Vehicles were developed and tests were successfully completed, with final acceptance occurring October 31, 2016. Production line qualification and serial production activities will be carried out in accordance with the Serial Production Phase of the “Korkut” Project that started on May 19, 2016 with the signing of the related agreement between SSM and Aselsan. The systems will be delivered in groups consisting of one Command and Control Vehicle and three Weapon System Vehicles. The first group of ACV-30 vehicles to be manufactured by FNSS are scheduled to be delivered to Aselsan in May 2018. Following the Pedestal Mounted Stinger system, the Korkut Project will be the second air defense system indigenously developed by the Turkish defense industry to be delivered to the Turkish Armed Forces. 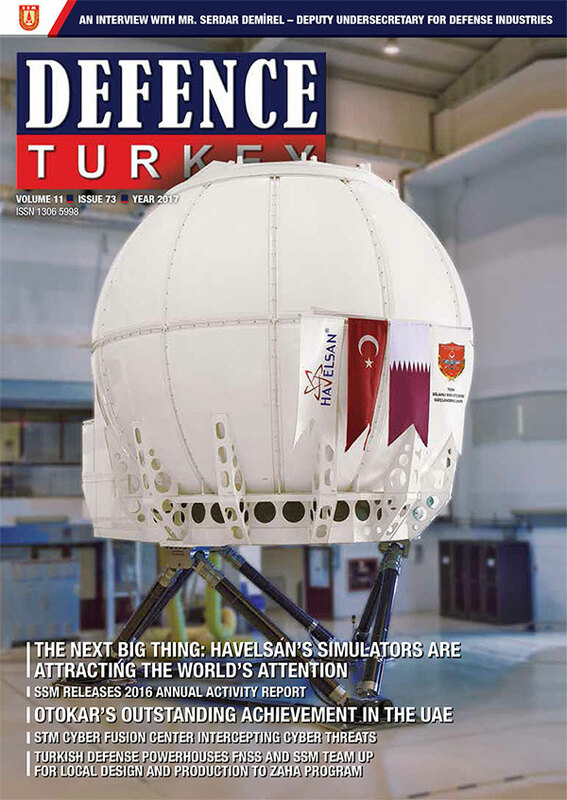 The fact that both air defense systems and the vehicle to carry these systems were developed by the Turkish defense industry attracts attention, as it demonstrates industry progress.